Hofstra Career Center: Can't Make A Trip Out To The Career Center for a Workshop? Can't Make A Trip Out To The Career Center for a Workshop? Well have no fear!!!! 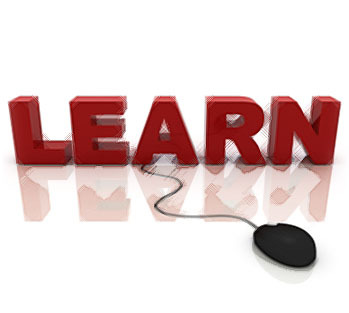 You can access our workshops on the web VIA Blackboard! Did you know that we have Career related videos AND webshops that range from Resume writing to Interviewing? Did you get a job offer and not sure how to negotiate a salary? YEP! We have a webshop on that! Are you wondering how to get access to it? Well it's a Course that you DO NOT have to pay for! 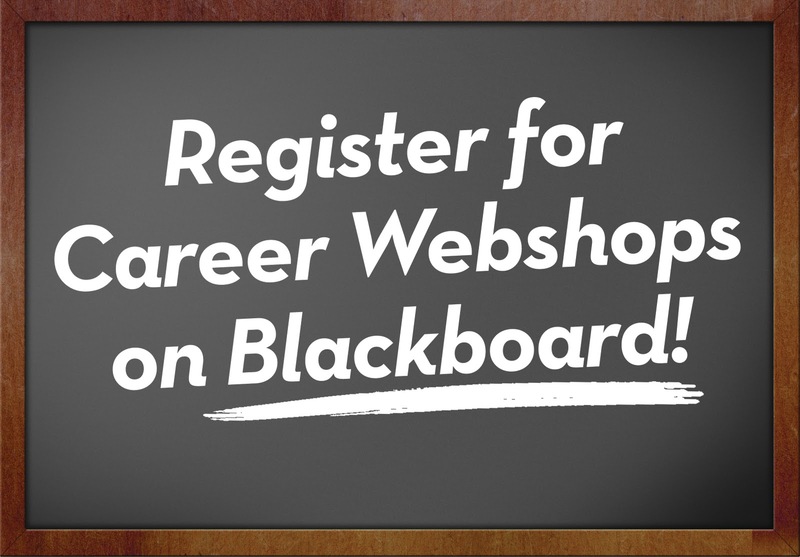 Just sign up here: Blackboard Webshops and we will sign you up! And what's even better?! You can access these webshops and videos at ANY time of day - 24/7! So go ahead and sign up for some career center knowledge!